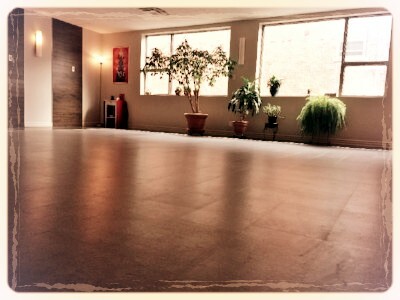 We have moved into a gorgeous, quiet building at 5181 Park Avenue at the corner of Fairmount. We remain in the same Mile End neighbourhood but with easier parking and a nicer space. 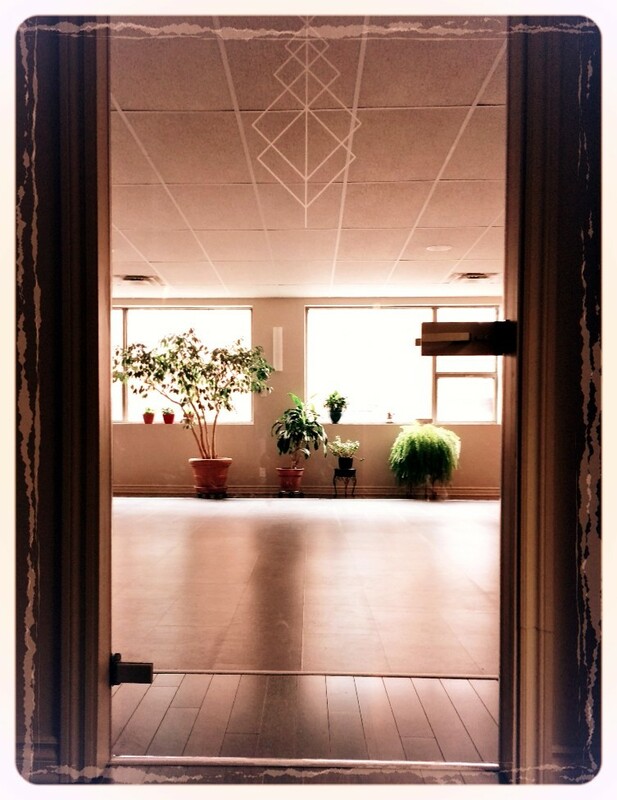 Come visit us in our new location tomorrow at 5:30 pm for a one hour class or pass by after to chat and sneak a peak !